Our offices are open Monday - Friday 9am to 4pm. 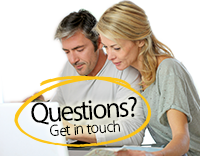 If you have any questions regarding any of the products within our range, require technical assistance, have delivery questions or just unsure about something, then we'd love to hear from you. 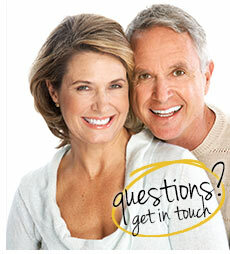 Our friendly team are on hand to assist you with any enquiries you may have. Send your part photos to our WhatsApp for us to identify on 07379 120664.